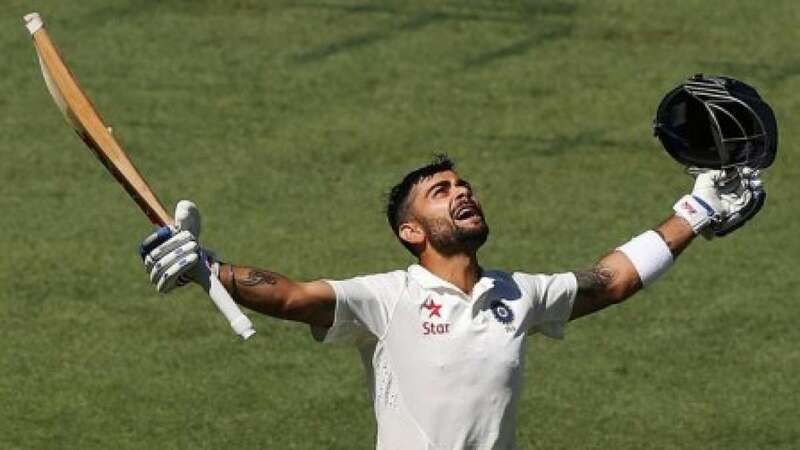 New Delhi : Indian skipper VIrat Kohli came with aggression and scored a brilliant Test hundred to turn things in favour of Indian team. But, his effort failed and India lost the first Test by 48 runs on the final day of the game. Kohli’s 141 runs were filled with innovations and sheer aggression. Michael Clarke on the other side said that he might not return to cricket now.